All listings get the royal treatment, having colour brochures, professional photos, and video, yet my commission is very competitive. Contact me to find out more about what it will take to get your home sold. Prior to being a Real Estate Agent, I studied appraisal and assessment at UBC. I enjoy analysis of statistics, and am always paying attention to what is going on in the market. I've been bringing a strategic marketing plan & detailed market knowledge to Metro Vancouver Sellers & Buyers for over 10 years, and I am able to offer relevant advice that will help get your home sold in a timely manner. We have had varying market conditions over the last ten years. People sometimes forget pretty quickly, but it wasn't long ago that condos were remaining flat on price, while houses went through the roof. Houses have now been relatively calm and flat for the last couple of years, while condos are roaring. Different market conditions and different properties will require different strategies, but all properties will get full colour brochures, professional photos, and video. For an alternative to the more formal Home Evaluation, feel free to try my MegaSite™ Market Insight form below. 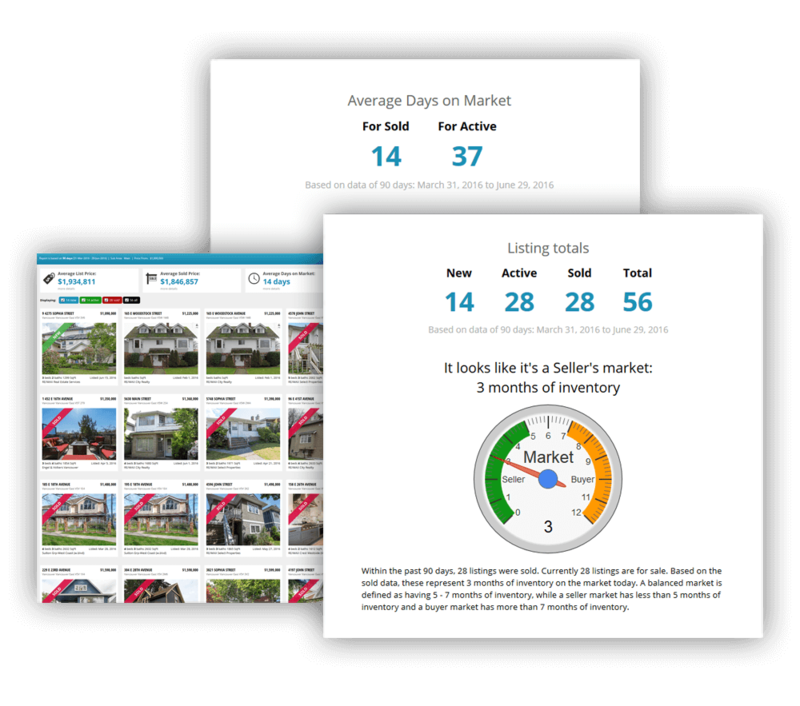 This system will generate comparable SOLD and ACTIVE listings based on criteria your specify. It is a pretty good tool that will also prompt you to refresh your report periodically, which will then show you the most recent up-to-date sold properties.